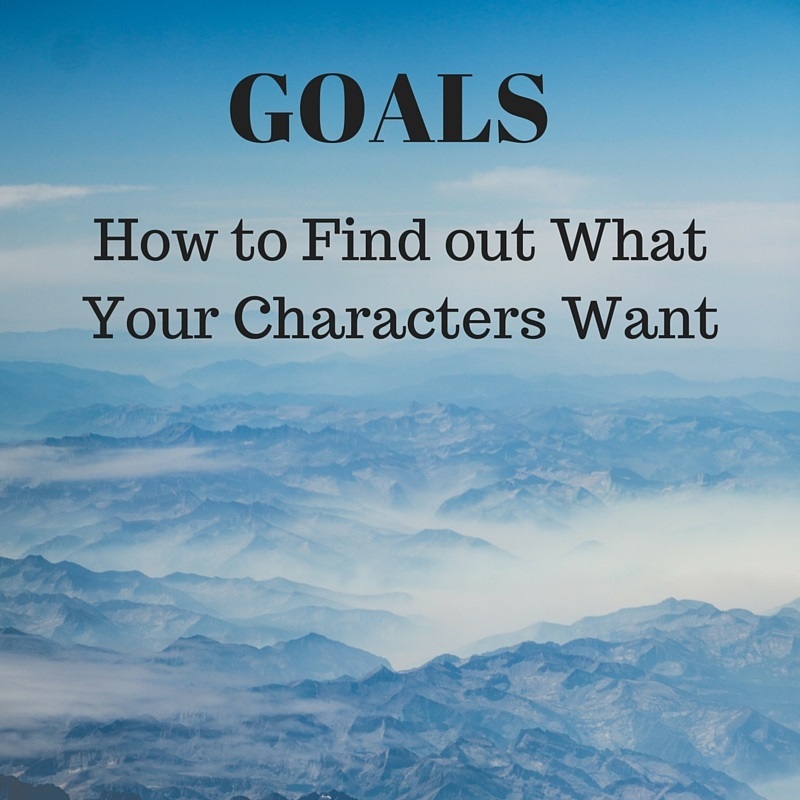 You know your characters must have goals in order to drive the story forward. Without them, your characters will wander across the page with little purpose and no direction. You won't capture your readers and keep them reading if they don't know what the goal of the story is. But how do you figure out what your characters want? What makes a good goal? 1. Get to know your characters. This is a key to discovering their goals. If you don't know them, you can't figure out what they want. Spend some time with your characters. Fill out a character chart, which includes their appearance, job, living situation, family, spiritual walk, and so on. Sit down and interview them. Ask them questions that will lead to them revealing to you what it is they want. It may sound crazy, but until you start calling your kids by your characters' names, you don't really know the players in your story. 2. Figure out the end. To a pantser, it's strange to come up with the end of the book before you write a word, but it's necessary. Where do you see your character ending up? If you see him running his own restaurant, you've found his physical goal. If you see her happy and healed after a miscarriage, you've found her emotional goal. If you see him coming back to the Lord after a hard time, you've found his spiritual goal. The place your character ends up is his goal. 3. Think about the message of the book. Each story you write should have an underlying theme. In Snow on the Tulips, it was courage. In Daisies Are Forever, it was redemption. The theme of Remember the Lilies was forgiveness. The theme gets to the heart of what the character wants. Cornelia needed to put aside her fear and do what was right, despite the circumstances. Gisela needed absolution from her guilt and a chance to do something good. Irene had to forgive all those in her life who wronged her. The theme echoed each of their emotional and spiritual goals. Even their physical goals. For example, Gisela attempted to right her wrongs by bringing her cousin's children to safety. By choosing a theme, you can help focus the character's goals. Keep a list of your character's goals taped to the top of your computer or in a prominent place on your desk. Remind yourself of each of the goals as you sit down and write that day. Figure out how your characters are going to take a step toward achieving that goal in that scene and chapter. They should fail along the way, but by having something to work toward, your characters will drive the story forward and engage the reader. 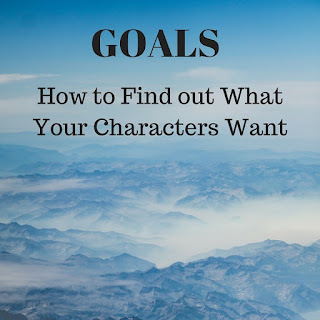 How do you discover what your characters' goals are?